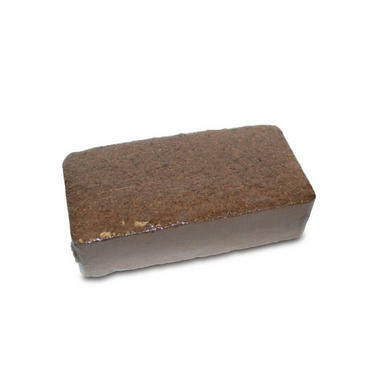 The Oase BiOrb Coir Brick is a sterilised compost that is used as a growth medium in the BiOrb Air Terrarium. The Coir is compressed into a Brick and can expand to 6 litres in volume and be placed at the base of the BiOrb air to help cultivate the plant roots. The Coir sits on top of a capillary mat that then draws water up to the compost from a small reservoir in the base. 1 x shrink wrapped Coir compost brick.